I can’t tell you how hard it is to photograph a casserole. haha. 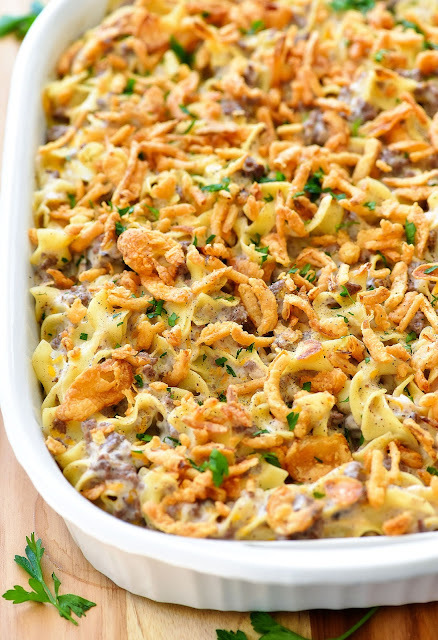 I LOVE a good casserole. I make them all the time, but all those ingredients added together in one dish can be a difficult photography subject.